I just made a quick Tutorial, I hope you can get something inspirations from here!!! 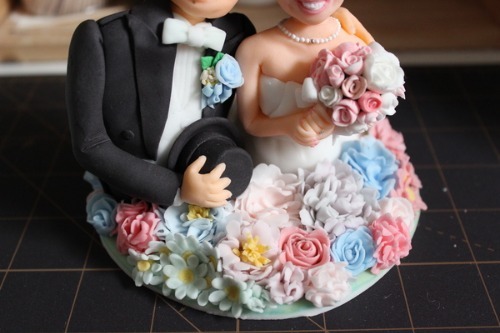 You can use any Fondant or Gum paste, it would be work well!!! Have fun!! !